Seeing a need for a cutting fluid that would not cause harmful health effects, LubeCorp set out on a journey which led to the creation of GreenCut Cutting Fluid. GreenCut packs top notch cutting ability and remains completely safe! 100% effective regardless of the tool speed or feed. 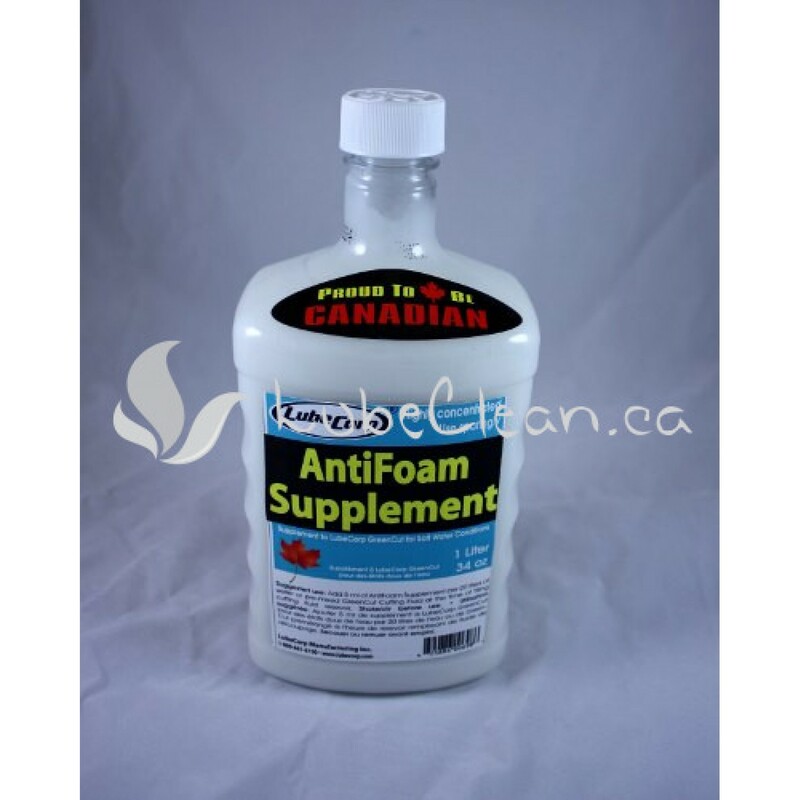 Originally certified under Environment Canada’s EcoLogo program. Easy on the hands and helps heal lacerations and dermatitis. Vapors won’t cause asthma or breathing problems. Immediate biodegradation of up to 5% of oil wastes means no stench and extended service life. 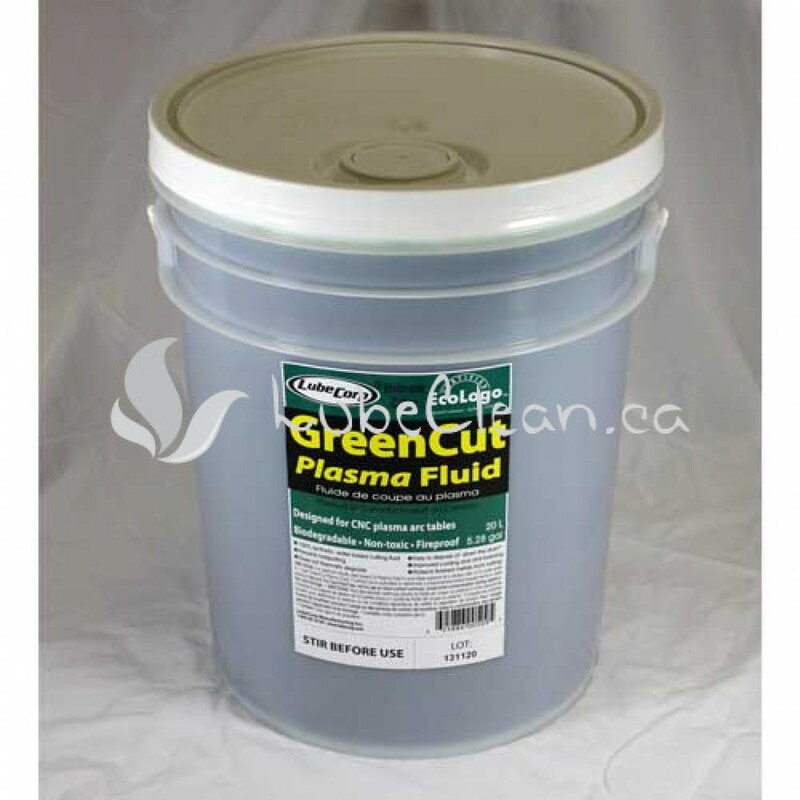 GreenCut provides exceptional lubrication, burnishing and cooling of the work piece. GreenCut does this by having full access to the seizure zone on the tool rake-face where all the cutting action takes place, preventing metal-to-metal contact. Friction plane heat is drastically reduced by the extraordinary lubrication qualities of the GreenCut Cutting/Misting Fluid. 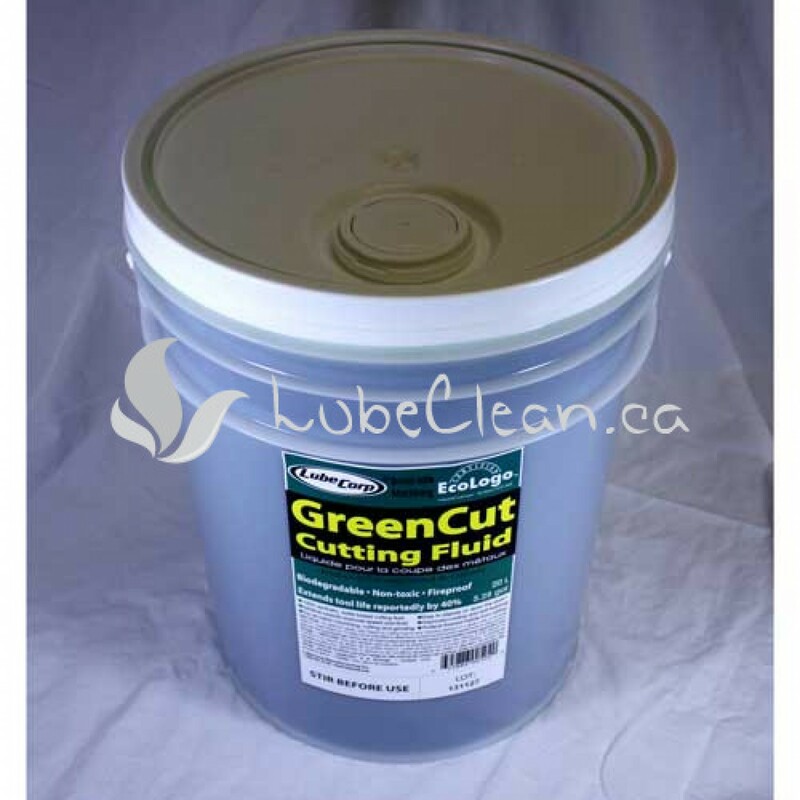 LubeCorp GreenCut mix ratio: 20:1 with water (20 parts water to 1 part GreenCut). Perfect bandsaw coolant provides huge savings. GreenCut is totally safe for humans, animals, fish, land, air and water. Misting with GreenCut is safe, economic and very effective. 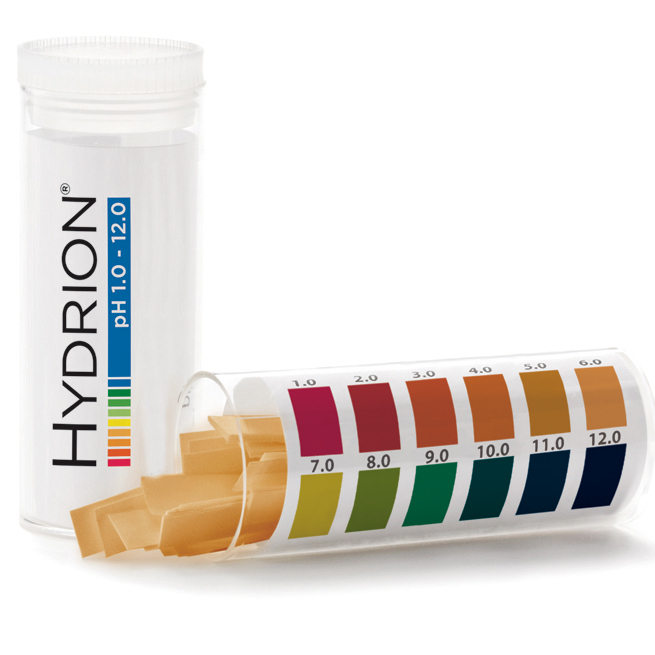 GreenCut totally prevents bacterial growth; eliminates all sump odors. No sump clean-outs for at least one year. Just add GreenCut and water to balance the mixture to approximately 1:20 ratio.